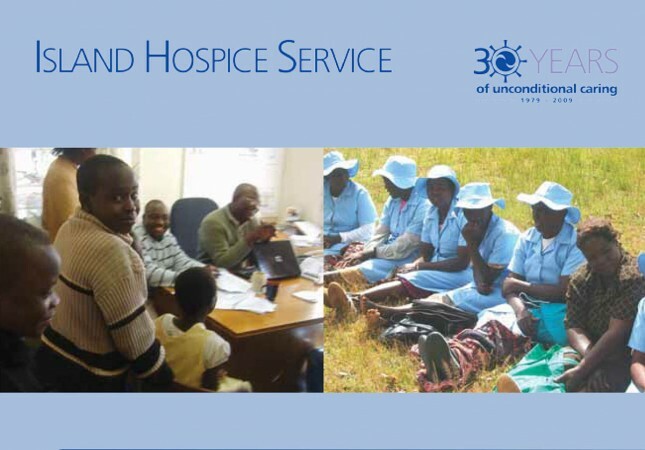 In the face of extraordinary challenges, Island Hospice provides palliative care and support services to people with terminal illnesses and their carers (all too often, children) in Zimbabwe. For its thirtieth anniversary, Communications INC developed and ran a fundraising and media strategy to help the hospice establish a network of supporters and donors to help with the increasing number of people requiring its services. Over the anniversary year, we organised a fundraising event, oversaw fundraising applications to relevant bodies, conducted media outreach to increase the profile of the hospice with potential donors, and established a UK support group.